The Twain Shall Meet: There Are More than 300 Reasons to Unseat the Cheat! Harper Must Go! There Are More than 300 Reasons to Unseat the Cheat! Harper Must Go! This Guy Has Had Enough! I've had Enough as Well! 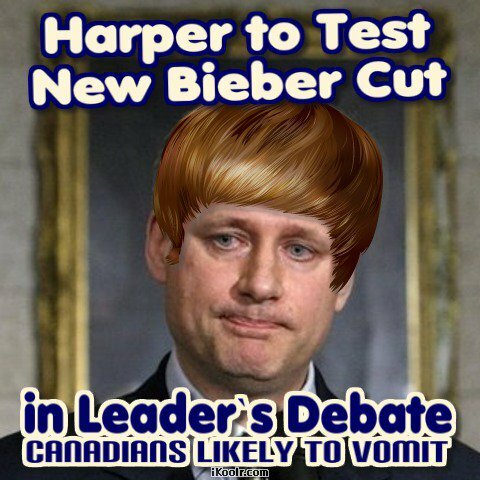 This Just In: Harper's Dyslexia Leads to Debate Faux Pas! Not Beiber, Stevie, Beaver! I think that that says Most of it, But there are Many Many more Issues than These. Join CRUSH NOW!